There are many upcoming opportunities for you to learn more about Common Core. We hope to see you at one of these events happening across Kansas. Please share! The Superintendent of Basehor Linwood will be presenting. Come hear facts and make up your own mind: do you own homework! 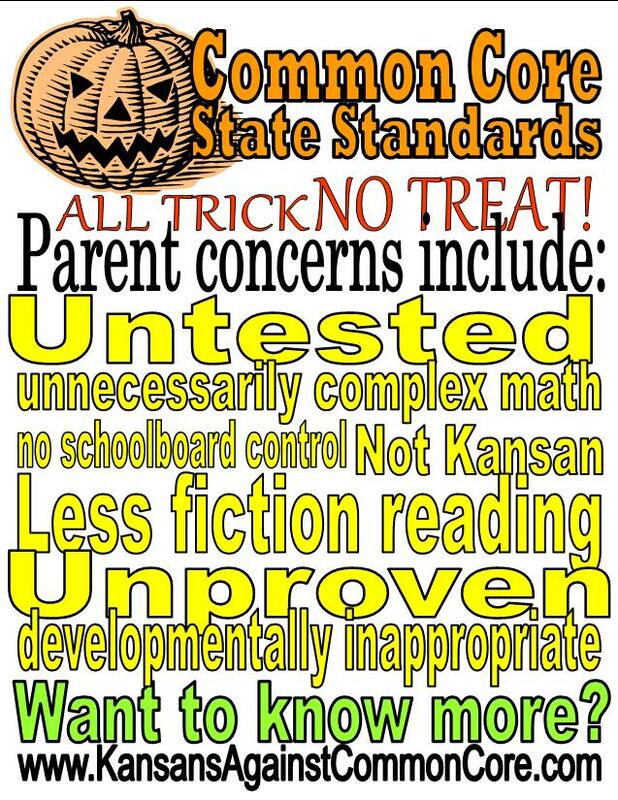 Kansas has adopted a new set of K-12 academic standards that takes decision-making authority away from teachers and parents and hands it to a far-away bureaucracy. The problem is that these one-size-fits all rules don’t give teachers much room to innovate in the classroom. Come to one of our expert panels to hear about the dangers of top-down, cookie-cutter standards that are affecting children all over America. Come hear from our panel of education experts and regular moms as they discuss real solutions in K-12 education from the bottom-up and the dangers of top-down, cookie-cutter standards that are affecting children all over America right now. What do you know about College & Career Ready Standards? The problem is that these national standards create expectations for our teachers without equipping them to fulfill those expectations. You know that there are issues in our public school system that are making it tougher for the next generation of Kansans to have more opportunity than ours. Thanks to Jenni – Restore Oklahoma Public Education for making these “Kansas” just for us. PRINT THESE OUT AND PUT IN TRICK OR TREAT BAGS OR TAPE ON CANDY! I put this together in Publisher as a quarter page card. This is a jpg file. You should be able to right click on the picture, click on “save file as”, then paste it four times into a Word document on an 8 1/2×11 page. Print it out, cut out the squares and Voila! Do you know that the Common Core Standards were never tested? Common Core is an experiment. And it is an unconstitutional experiment on our children. To see what a truly well-educated person sounds like, please take the time to watch the spellbinding testimony below of retired teacher, Bonnie Fisher, who testified before the Indiana Legislative Study Committee at the September 10th hearing. Ms. Fisher’s experience in education is varied and extends far beyond that of the K-12 classroom, including extensive reviews of over 800 textbooks from both today and decades gone by. Her eloquence and command of the English language is truly breathtaking and will leave you in awe of her. Want to know more about Common Core Math? Want to know more about the assessments? Ginning up alarm may be lucrative business, but education policy requires a more mature discourse. Regulatory amendments released in 2011 by the Education Department effectively tear down these protections and shift the responsibility of determining who has access to student data from parents to bureaucrats and administrators. Under the regulations, schools, districts and states have the ability to designate “authorized representatives” that can receive personally identifiable information without consent if they are deemed to have a “legitimate interest.” Data can now be shared with trade unions, non-educational government agencies, and private companies developing educational products and services. The Education Department even acknowledges that nothing in the regulations prohibit a state politician or private company from being designated. 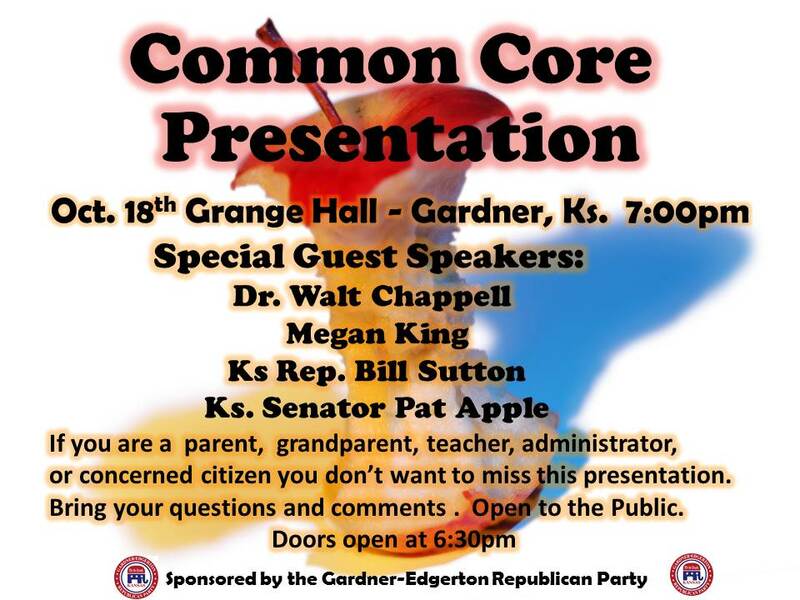 What do Kansans think about Common Core? We want to hear from you! 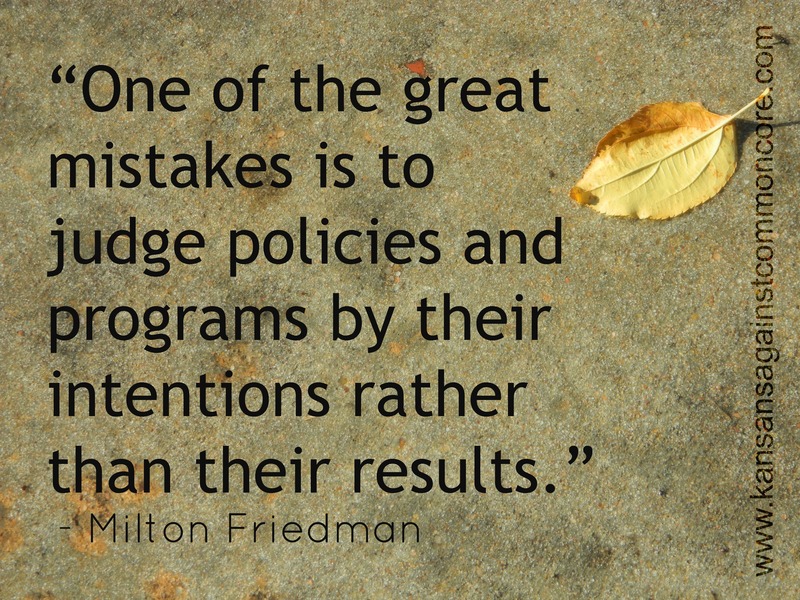 The History of Common Core Standards – How Did We Get Here? Data Collection – The government wants to know everything about your children. How can you protect their privacy? What are your rights according to Missouri state law? How can you begin to assert those rights? The future of education in Missouri – a common sense approach based on local assertion of rights already granted by our constitution and legislature. There will be break out sessions for various interest groups to network with other grassroots activists. School Board Members – Know your rights as a School Board member. Compare experiences and network with other board members who are trying to get their district out of the public/private system of common standards. 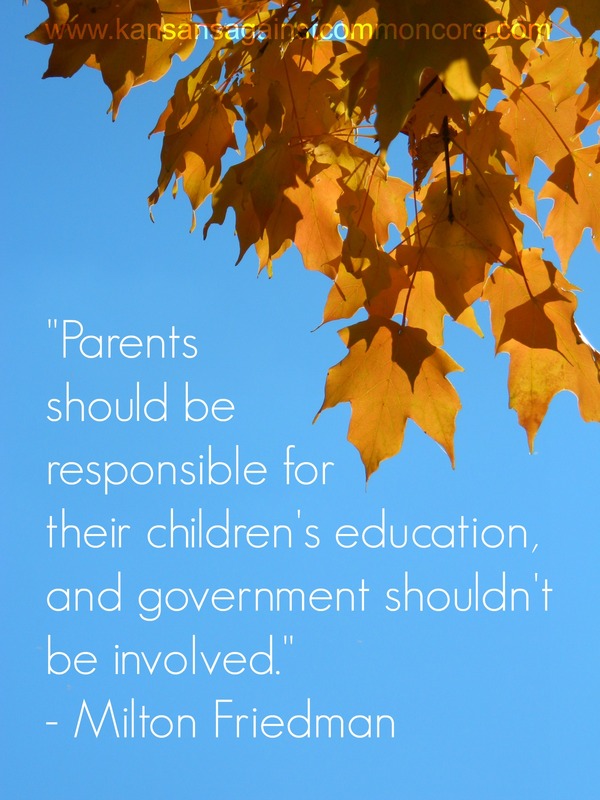 Grassroots Activists – For parents, taxpayers, teachers, legislators. We’ll talk about everything in our activist kit, answer questions and get you networking. Non-Public Schools (Catholic/Private/Home Schools) – Whether or not CC is in or coming to your school, you need to know what to watch for and how to keep the quality education you are paying for or providing. Learn more and receive your Grassroots Action Kit with everything you need to inform people in your district about Common Core and data collection. Don’t wait for government to hand you back control. Take back the control that has been yours all along.